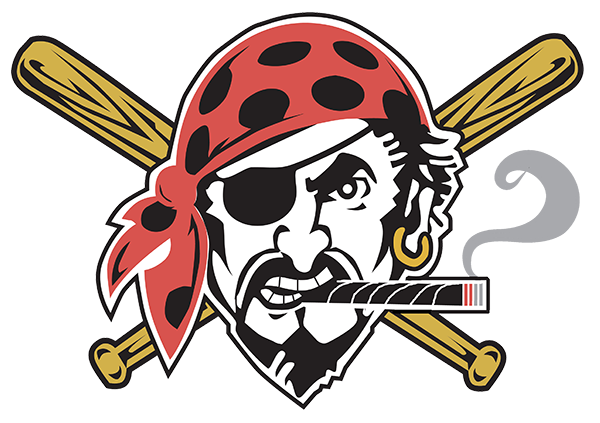 The best collection of cigar clothes, lighters, stickers and networking for Ladies & Gentlemen who enjoy the cigar lifestyle. 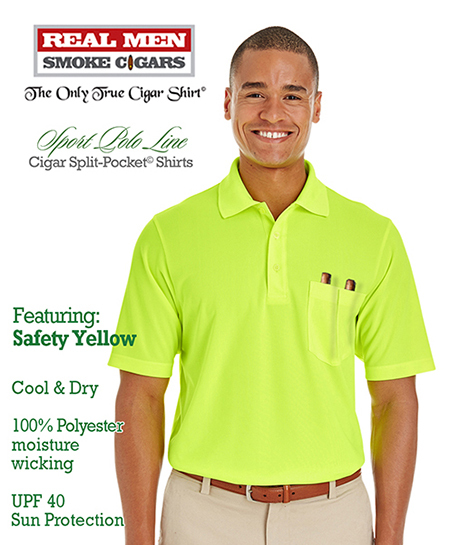 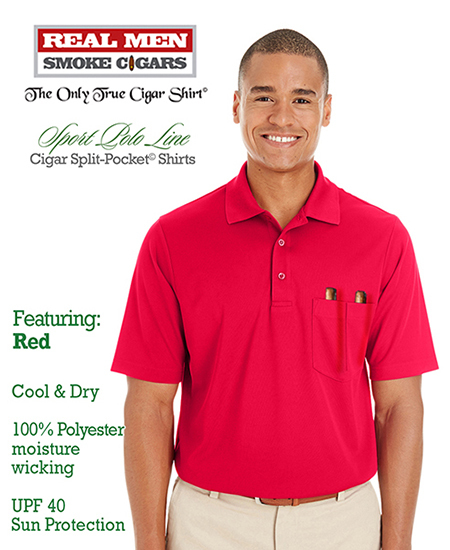 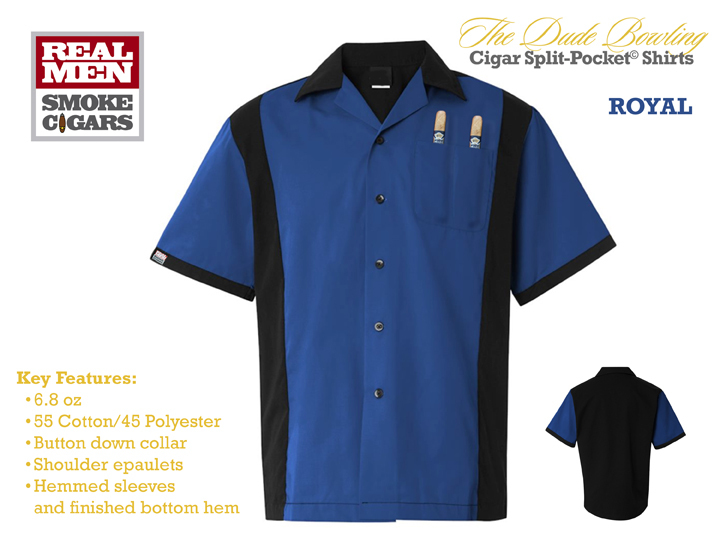 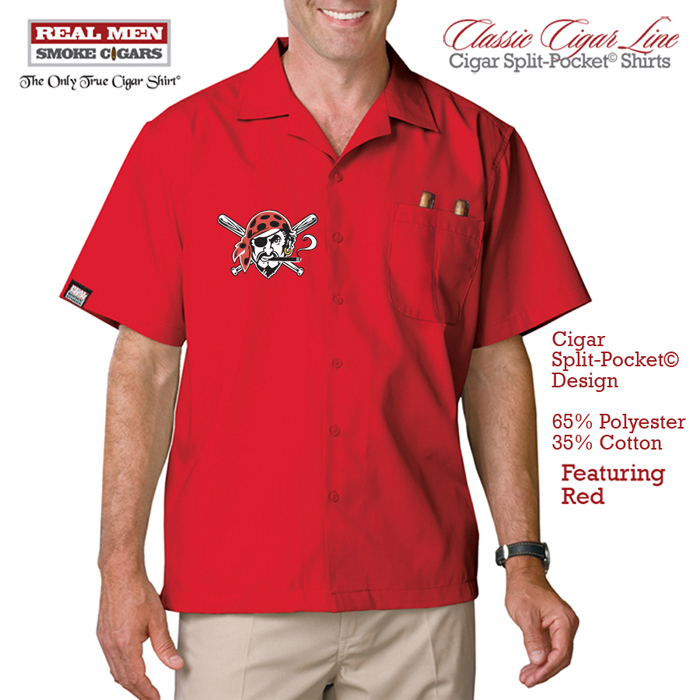 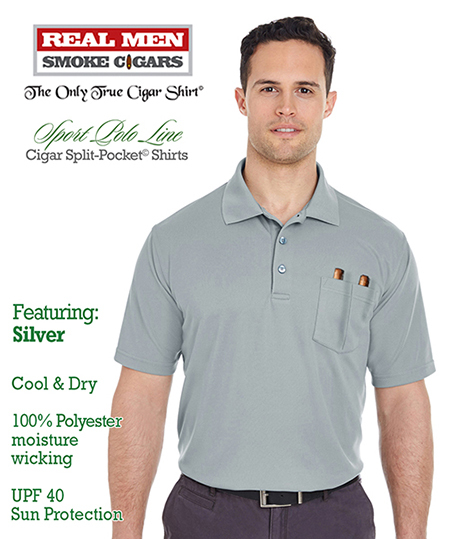 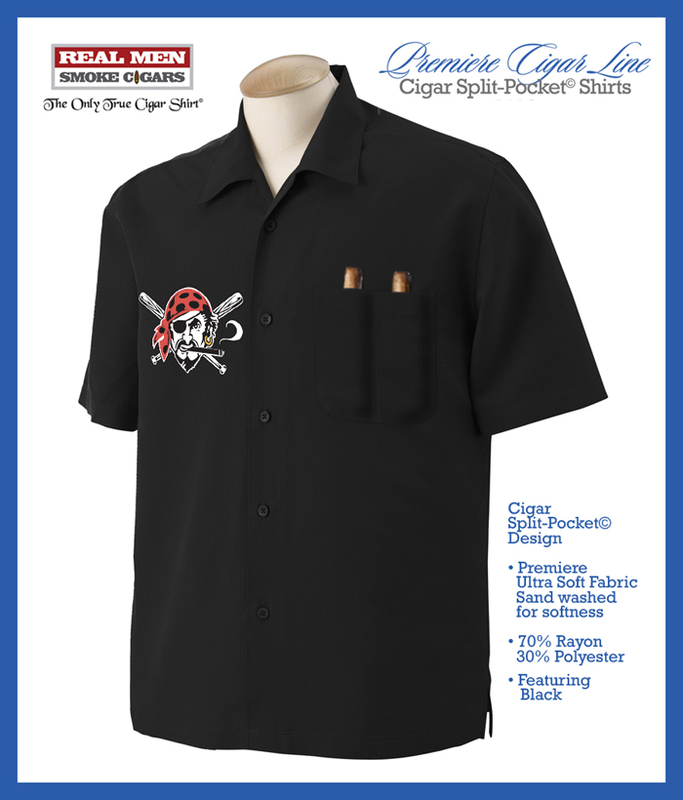 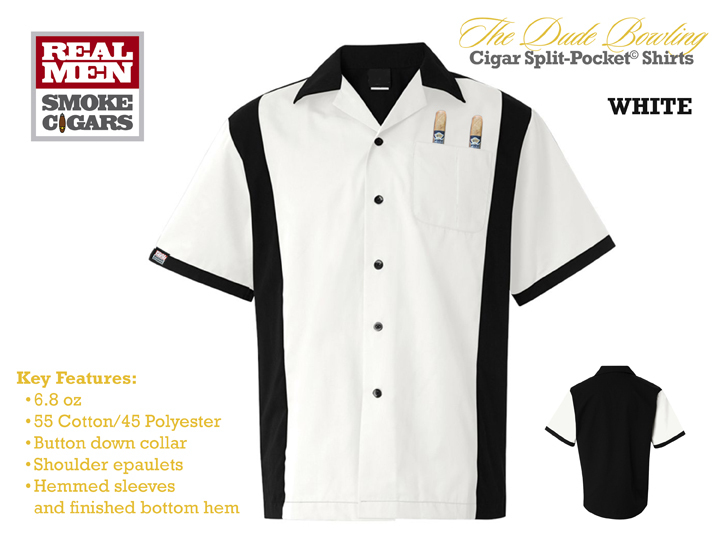 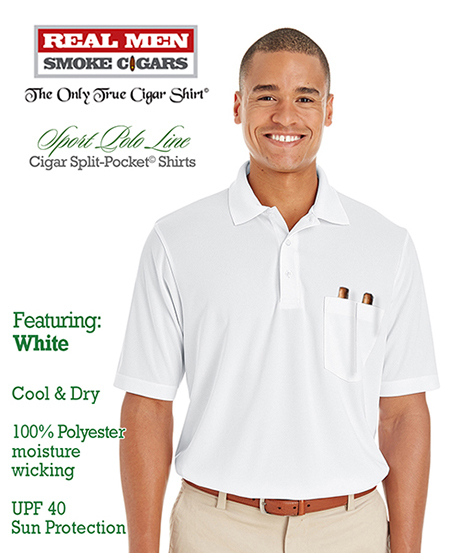 Custom and Made-To-Order Cigar Split-Pocket© shirts, please allow 2-6 weeks for delivery. Time table depends on complexity of emboidery, first time shirt, or multiple shirt order. 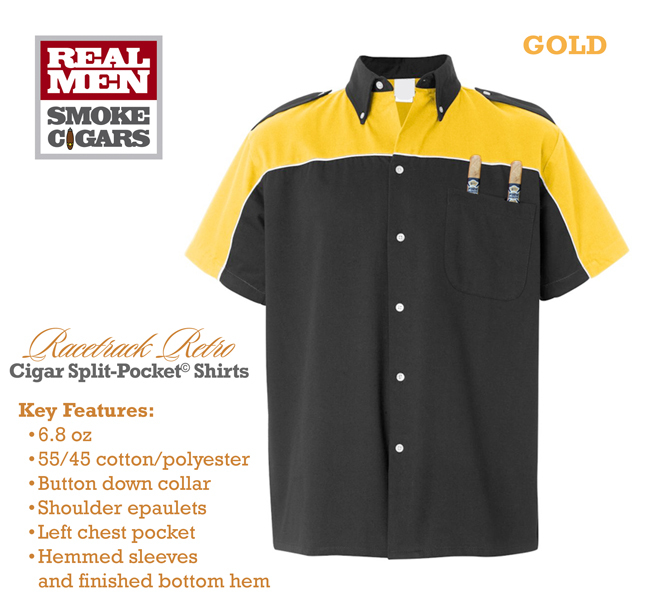 No Exchanges or Refunds. 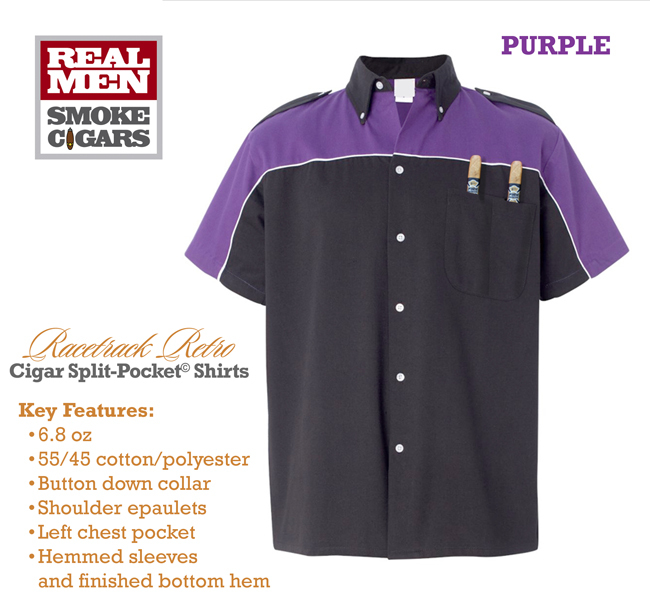 Be sure of your size.